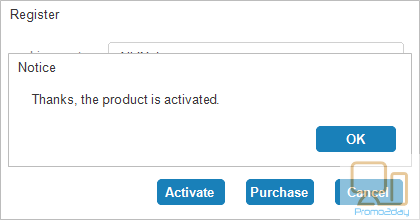 After you complete the purchase process, you will receive an email with your license key. 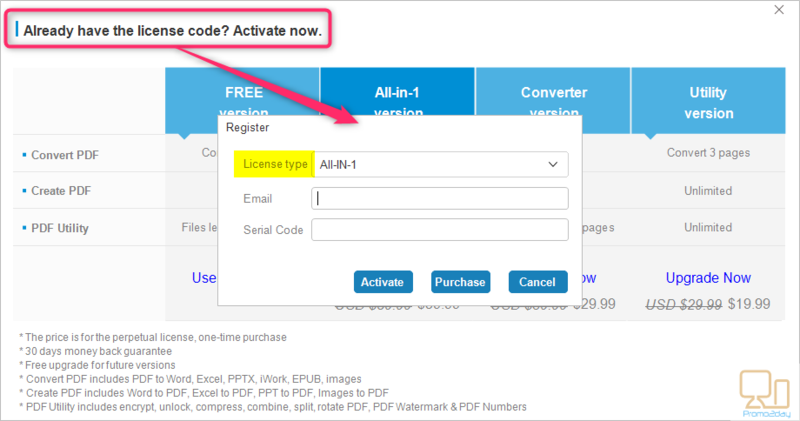 Simply select your subscription version then submit your email and the license key you have received and activate online. That’s all! 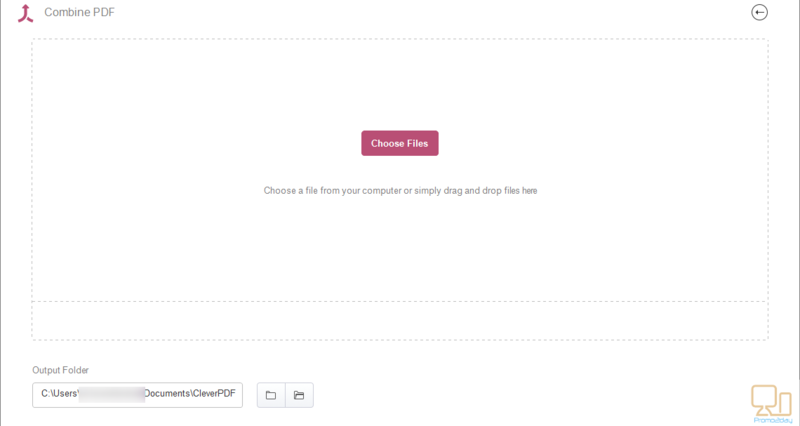 Desktop version supports bigger files and processes files faster, without waiting for upload and download. 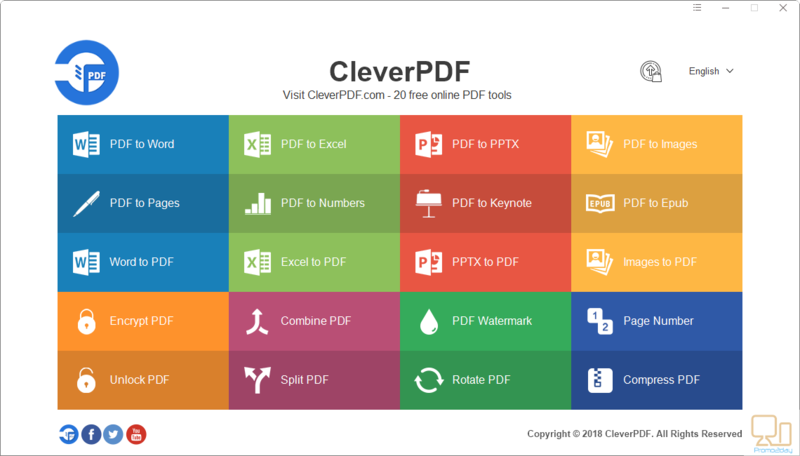 CleverPDF offers 20 PDF tools, all the functions on CleverPDF.com are also available in the desktop versions. 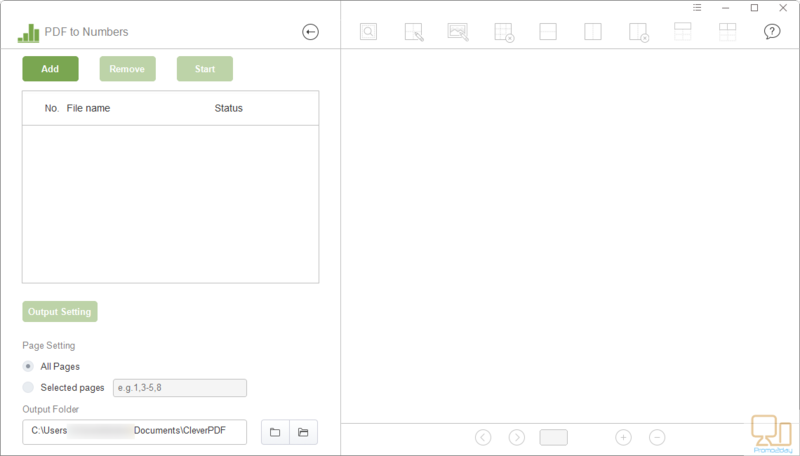 All the functions support batch processing, you can process multiple files at once in desktop version. 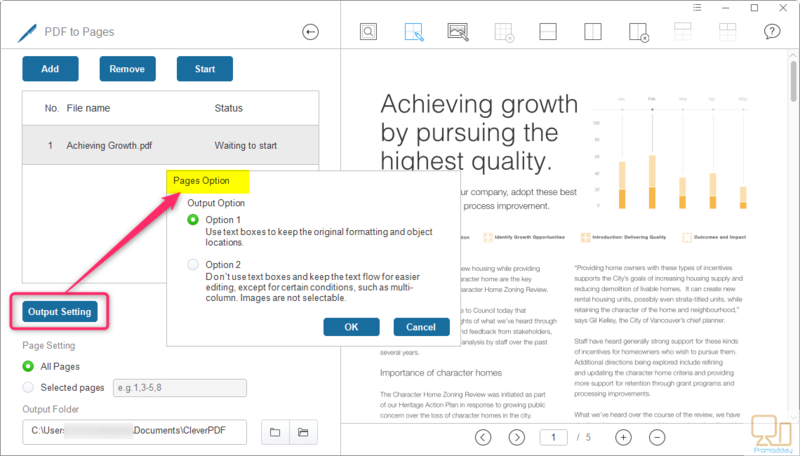 While the online version can process one file at a time. 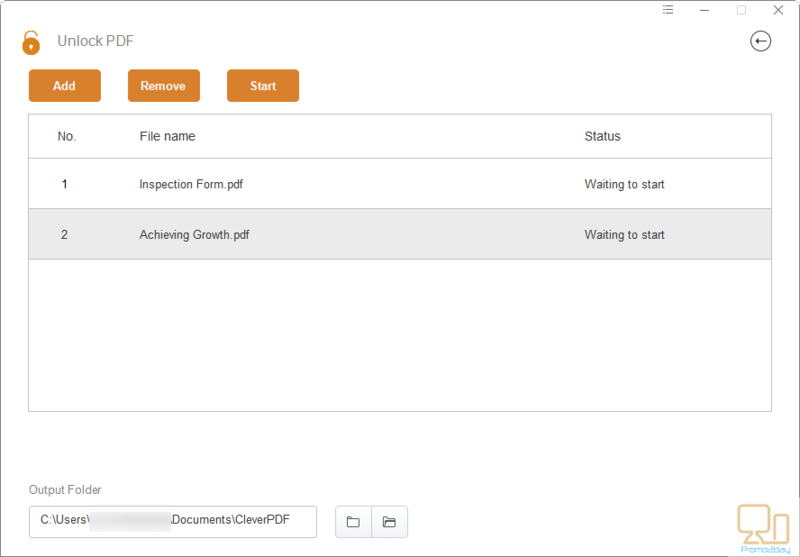 This tool easily converts PDF to PowerPoint Slides (.pptx). 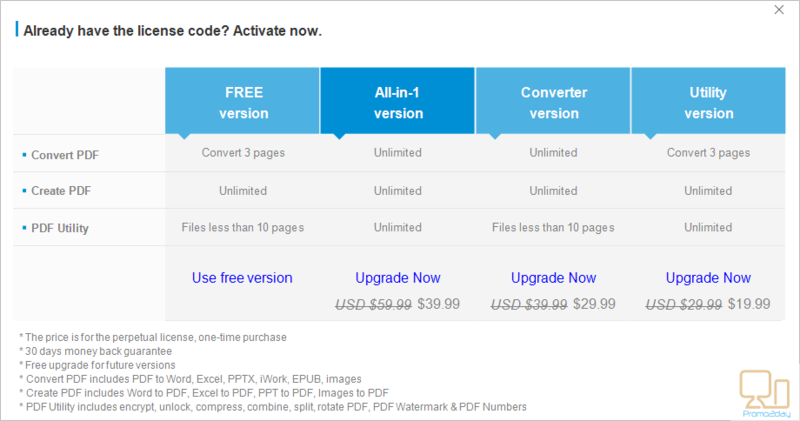 the conversion service can keep the original PDF formatting accurately. 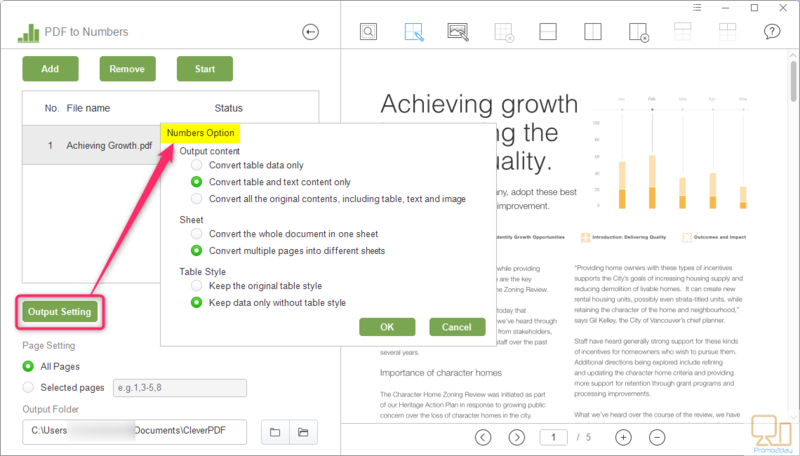 This is a very useful feature as you can present the PDF in PowerPoint Slides easily. 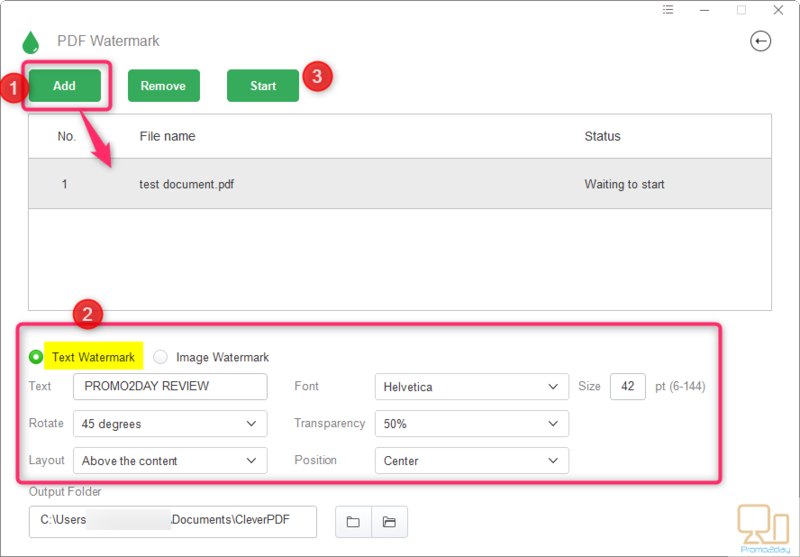 Convert PDF to images including JPG, PNG, BMP and more! The program has many options that let you choose the most common image formats, including png, jpg, BMP, tiff or gif. You can also customize the output quality, size, etc. 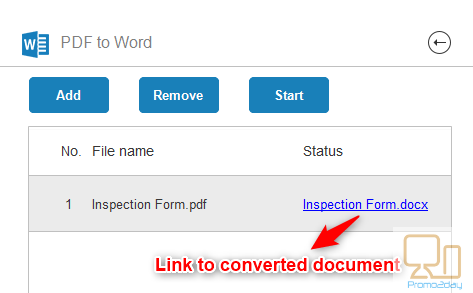 Convert PDF to editable Pages. This is useful for Mac or iOS users. The program converts PDF to iWork Pages for editing. iWork pages is the most popular word processor for Mac users. Converting PDF to iWork pages lets you easily edit PDF in Pages. Again the program Keeps the original formatting as precise as possible in Pages file, so you don't need to spend extra time on the original formatting. 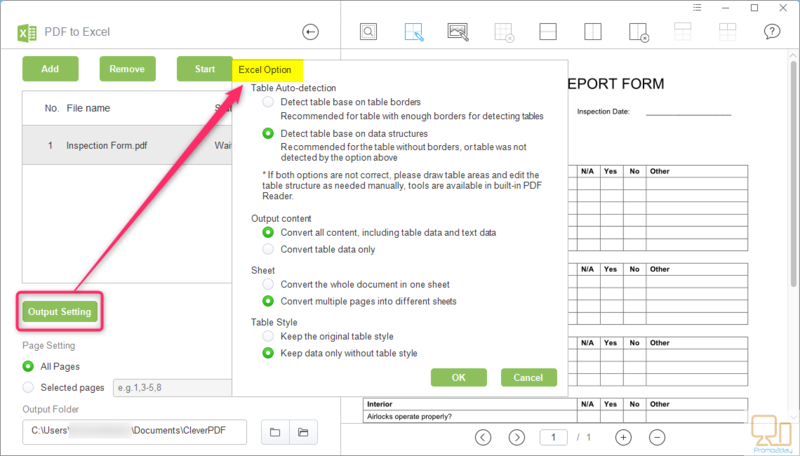 Transfer data from PDF to Numbers. If you are using Mac or iOS, iWork Numbers is one of the best choices for data processing. You can quickly calculate or organize your data in Numbers. 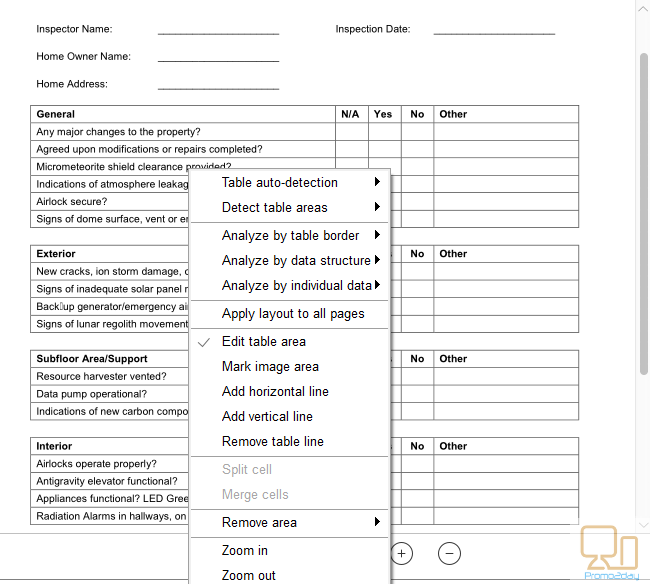 The program has advanced table detection features, extract table from PDF to Numbers accurately. 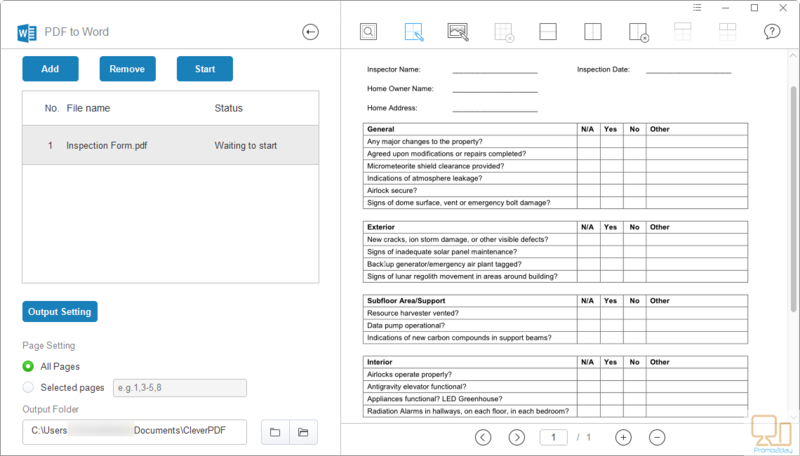 Two table detection methods are available for different PDF files. 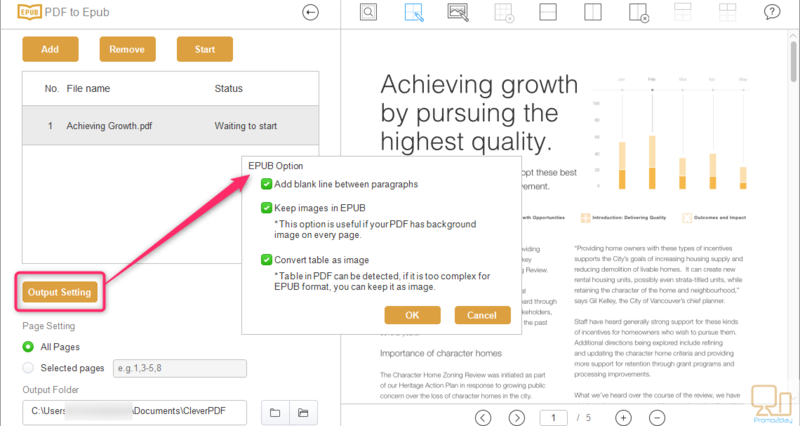 The program offers accurate quickly conversion of PDF to iWork Keynote, so you can present your document with Keynote, one of the most popular formats for presentation in Mac users. 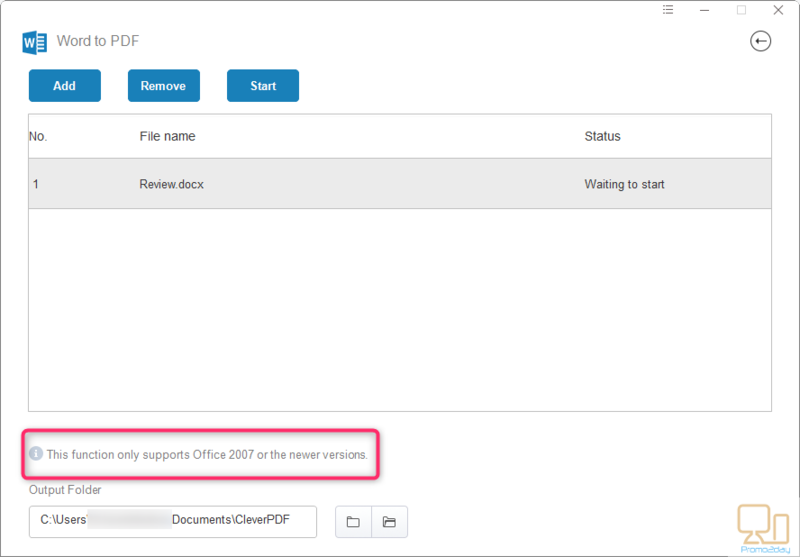 The program lets you easily convert office documents including Word, PowerPoint and Excel documents to PDF. 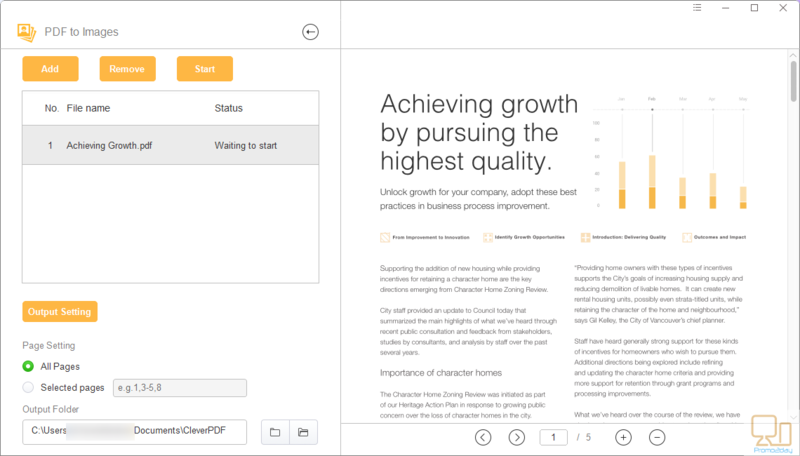 The program is professional, accurate and keeps all the original content in the output PDF. Also, images can be converted to PDF with high quality output. 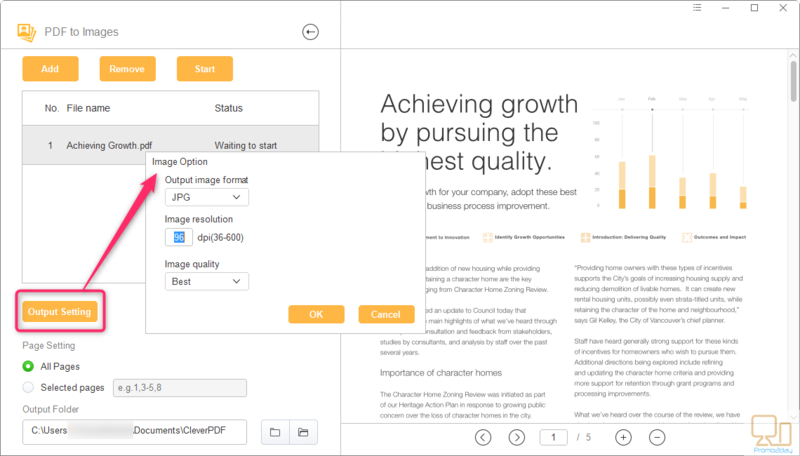 You can combine multiple images into a single PDF file. The program supports all kinds of images with flexible output options. 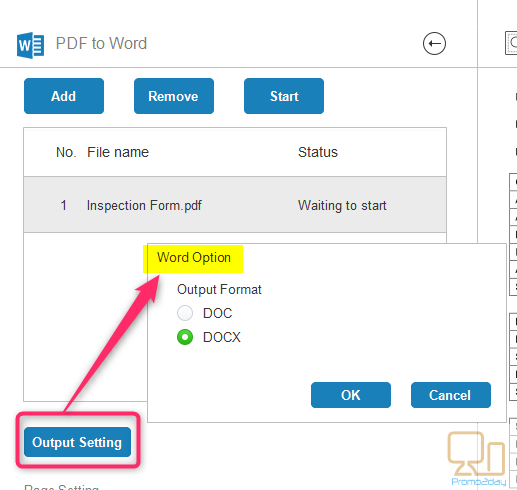 In addition; you can customize the output file before conversion. 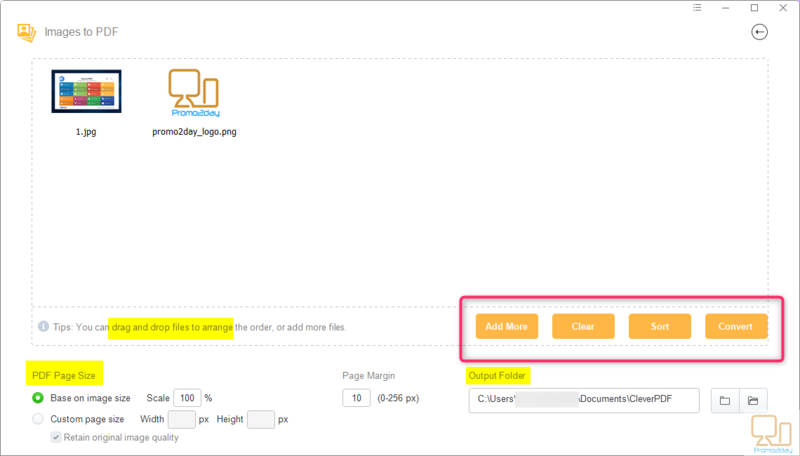 For example, you can set a page size as you want, or decide whether to leave margins in PDF. 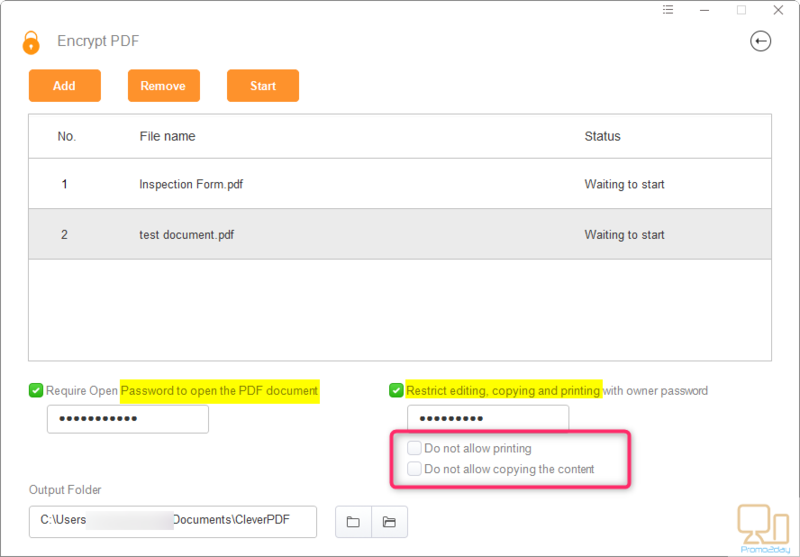 Protect PDF file with open password or restrictions. 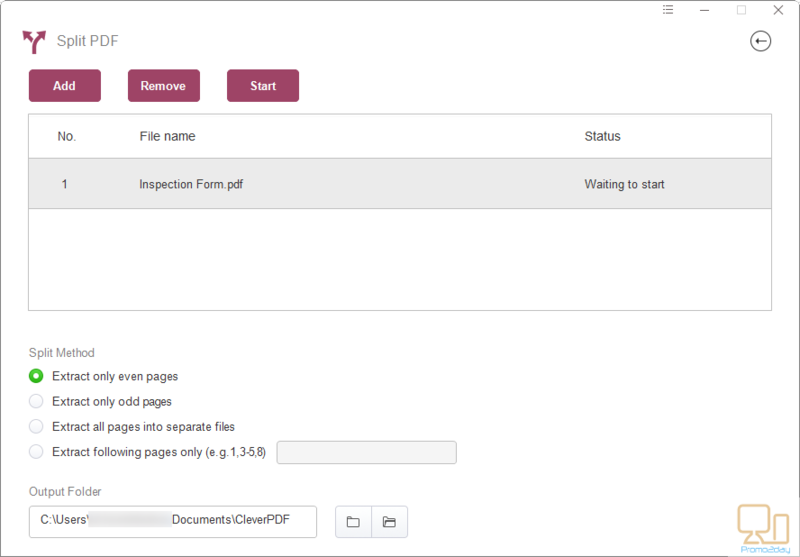 You can add password to open the file or to restrict many operations as copy, print and so on. The program supports 128bits encryption which make it impossible to crack your password on a regular computer. 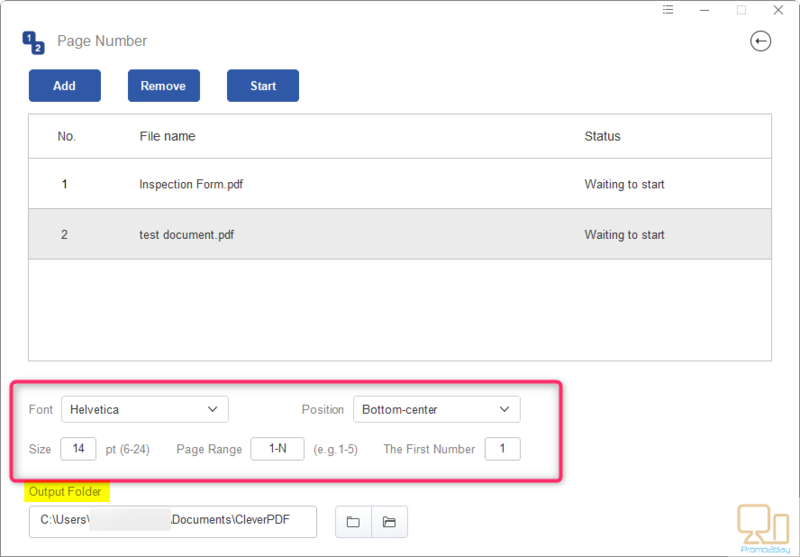 This feature helps you to remove PDF copying and printing restriction so that you can copy and print with no restrictions. Sometimes you need to split PDF file to extract some pages for use in many aspects; for example, education, marketing and so on. 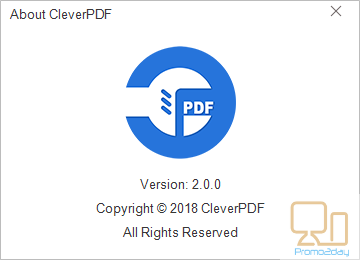 CleverPDF will make this easy and save your time and effort. 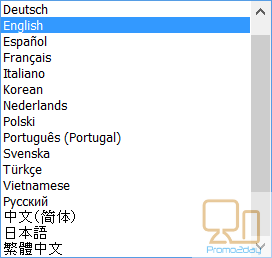 You can split the even or odd pages only, or split any pages you want. 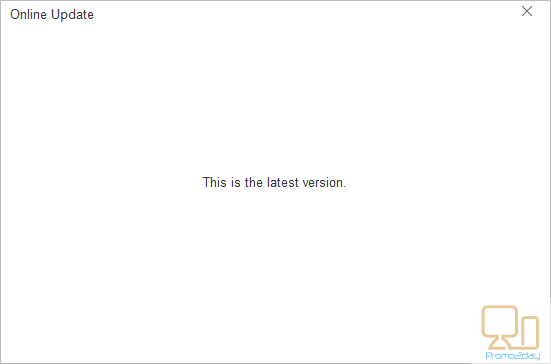 Rotate PDF: you can rotate PDF file 90 or 180 degrees, you will specify the direction of rotation. 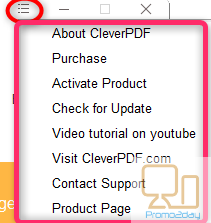 Using CleverPDF, users can quickly and easily add page numbers to the PDF files. You can customize the page number with flexible options. Choose the font style, size, positions according to your need. 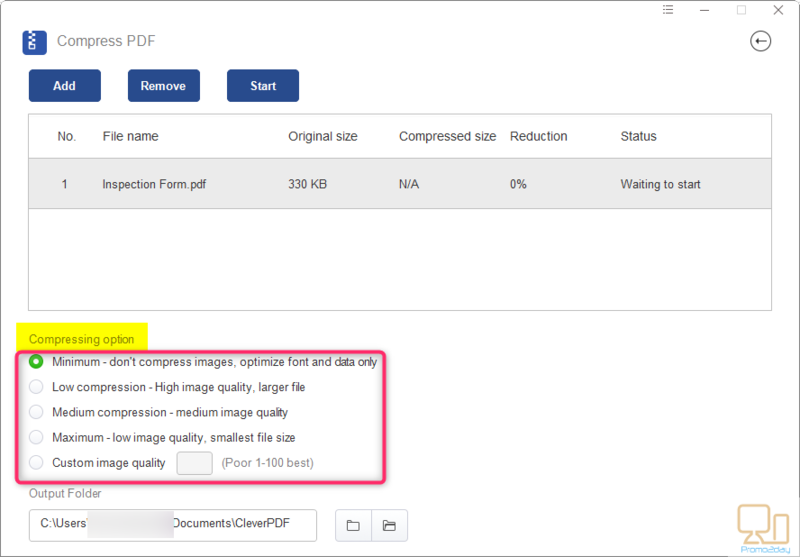 This is a very useful built-in tool that lets users to easily shrink PDF file by optimizing the images size and quality, and removing unnecessary data. 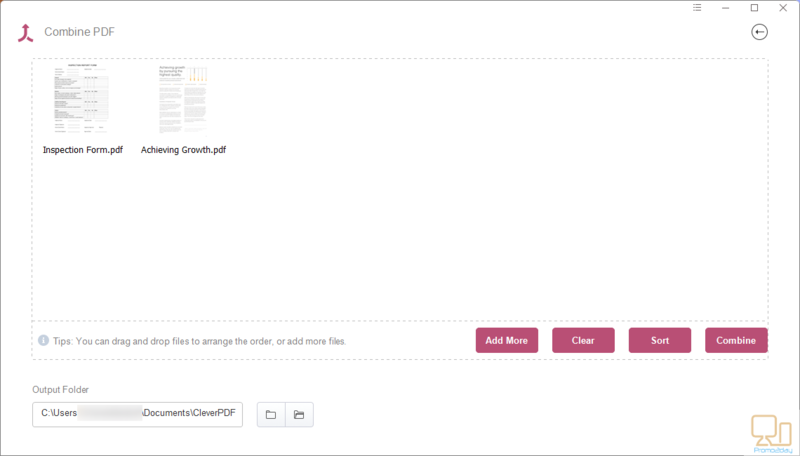 This makes it easy for you to send a smaller email attachment, and save your disk space. This is disappointing!!! No one is interested to read or even learn some information about this application!!? I myself don't use programs like this but thanks for the review it was very interesting. Nice software, thanks for the review. 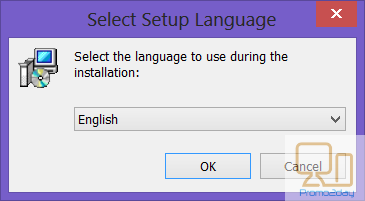 That's how i discovered this suite. I will install it soon.